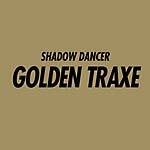 "Shadow Dancer is Paul Farrier from Manchester. 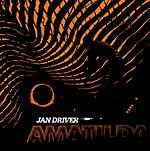 In 2007, he produced his first release on Boys Noize Records. Four quality electronica tracks that were found in the DJ bags of Mr. Oizo, Erol Alkan, Feadz or 2ManyDJs. Today he's back with a new smart track called 'Cowbois' which is a cut-up disco hammer with great breaks and an EBM bass line to drive people wild. 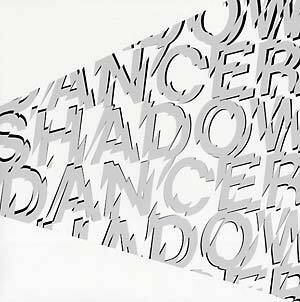 Forget about any styles that are hot or not, because Shadow Dancer's music is timeless, a dancefloor friendlier version of electronica music. Great remixes come from Das Glow (Institubes) who twisted the original completely into a 4/4 techno machine and that is exactly what we need! Young wizard Strip Steve (BNR) takes out the disco elements of the original and turns it into house music!"